We are a family of people discovering Jesus through meals, Sunday worship and caring for others. 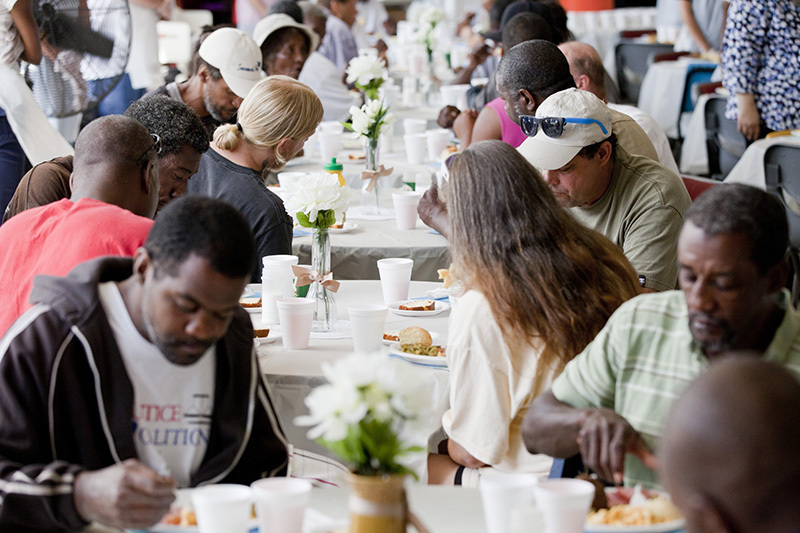 A high point of our community life is our monthly meal gatherings in someone’s home. There is nothing like sitting around a table with good food, great people and great conversation. On Sunday at 10:00am we gather for a worship experience that helps us to love God and love each other better. We are best described as a missional community that pushes beyond the walls of Sunday morning and enters the fray of everyday life with people who need a place to belong. Our rural location has not stopped us from engagement with people who are in need. Whether across the street or across the world, whether in Asbury Park or in Africa, we are committed to caring for our local and global neighbors in practical ways. Through valuable partnerships with the Market Street Mission, the Jersey Shore Rescue Mission, Africa River of Life Ministries in Nairobi and Compassion Evangelical Hospital in Ghana, we’re working with developing neighborhoods to create a better world.